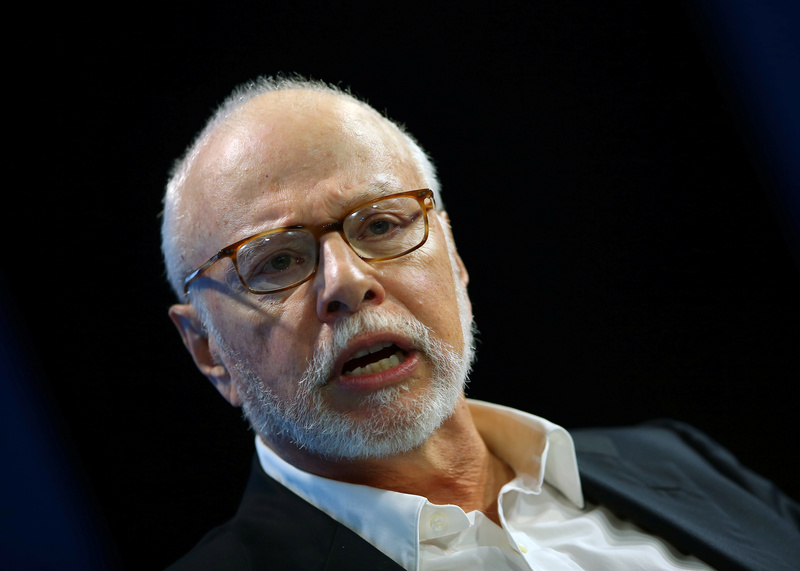 Pushy hedge fund Elliott wants the $35 bln IT services provider to buy back stock and pay a dividend. As Cognizant’s revenue has grown over 100-fold since 1999, its margins have been curiously stable. Focusing more on efficiency and returning capital to investors are good tips. Activist hedge fund firm Elliott Management on Nov. 28 disclosed a 4 percent stake in Cognizant Technology Solutions and asked the IT services provider to take steps to raise margins, consider a $2.5 billion share repurchase, initiate a dividend and bring new directors onto the company's board of directors. Cognizant shares gained 7 percent following the news.